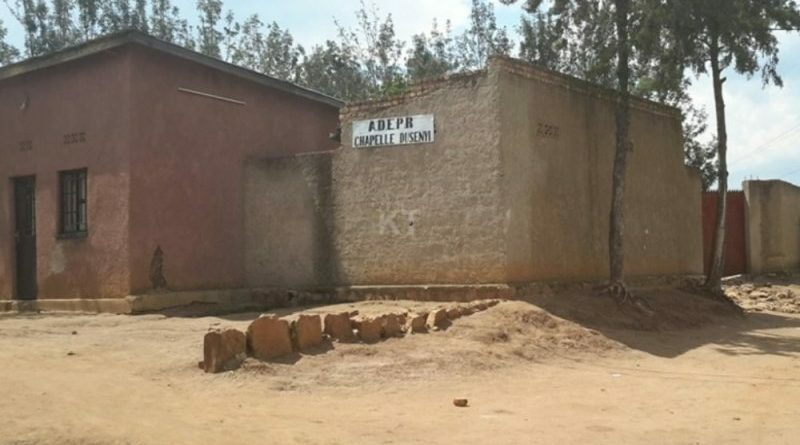 Rwanda Governance Board (RGB) and Local Government officials have embarked on a clampdown on churches that they deem to be lacking in structural and hygienic standards, an exercise that started last month. It was on February 20th when the exercise to close down churches was launched in Kimironko sector of Gasabo District. On that day, 14 churches were closed down. The exercise was not limited to Gasabo District as in few days later, it was extended to all districts in the City of Kigali, which, in a period of one week, saw a total of 714 churches closed down. As it is not the issue of Kigali alone, the exercise has now reached all provinces and saw 139 churches closed in Rwamagana District of Eastern Province and nine were closed in Muhanga town of Muhanga District. In Karongi District of Western Province, a total of 625 churches were closed this week. Affected churches are these found lacking basic infrastructure, fell short of hygiene, safety standards, no space for parking, have no legal licenses and those operating in residential houses among others. Some church leaders and worshipers did not welcome the way the decision was implemented saying that they were not given ample time for preparation. A Gasabo District resident who did not want his identification to appear in the media says the church helped him repent and abandon criminal practices. “Before I joined this church, I was a sinner always committing adultery, a robber at Nyabugogo, but today I am respected in the church and the family, so where am I going to pray from?” He wondered. 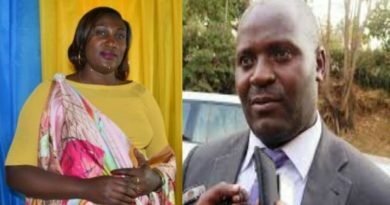 Apostle Sarah Muhongerwa the head of Arch of Peace Church told IGIHE last month that if they had been given ample time, they would meet all requirements. “If they had given us a certain period for preparation, we would put in place all requirements as we were in process to construct our church,” she said. Another pastor, Rev. Emmanuel Ndikumana, the head of El Elohe Pentecotist Church said that his church was closed down when they were in the process of constructing toilets. “They came telling us that we run short of standards and they closed down our church, we had no toilets but we were in the process of constructing them. The way they implemented the decision in not well thought out,” he said. 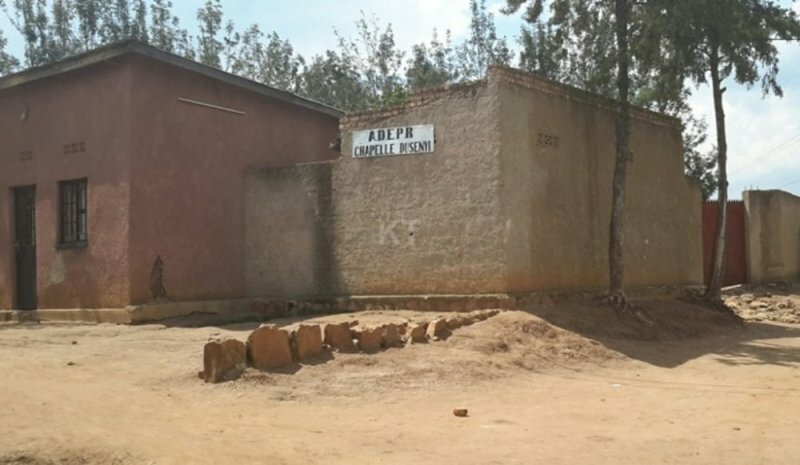 Among the affected churches are those of the Association of Pentecostal Churches in Rwanda (ADEPR) from different parts of the country. Speaking to IGIHE, the spokesperson for ADEPR, Pastor Ephrem Karuranga said that it was time for the government to remind churches about the standards. He said that they will continue to discuss with institutions in charge as well as putting in place all requirements so that they can be allowed to re-open. “Those are existing directives that are being exercised. We are doing our best to meet standards, by paving the floors and putting in place rain water harvesting systems among others,” he said. He said that he has no exact numbers of ADEPR churches that were closed, but added that they are many. He said that numbers always change as the exercise continues. About the affected worshipers, Karuranga said that they gather in churches which were not closed. “But, as many churches have been affected, we are trying our best to solve the problems,” he said. According to him worshipers faced different challenges including losing where to congregate from. For the church, he said it is hard to put in place all requirements in a short period. Speaking to IGIHE, the Chairperson of Rwanda Civil Society platform, Jean Leonard Sekanyange said that they don’t have any problem with the exercise as it is in line with laws regulating faith-based organisations in the country. “This is not an act against worshipers. It is not stopping religious organisations from operating, it is the infrastructure they operate from which lack some standards. It would have been a problem if it was banning religions in the country,” he said. He said that for people to open up a church, they know all requirements and should not continue to appeal for time to put them in place. “They have been warned at different times; we all know that they were requested to reduce noise pollution by installing sound proofs,” he added saying that lives of people congregating in one place should be given special protection against any possible calamities. Sekanyange urges church heads to meet the required standards so that they continue to operate with the safety of worshipers well assured. 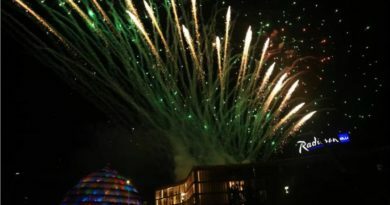 According to Justus Kangwagye, the Head of Political Parties and Civil Society Department at the Rwanda Governance Board (RGB), for those affected and now putting in place all requirements should work closely with local government officials. 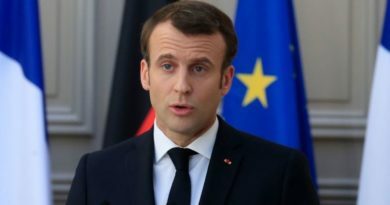 He said that some religious organisations opened up different branches, and did not consider having all standards as those available to the mother church. “As they have the right to operate from all over the country, some of them go to open up new branches and forget to put in place some basic or crucial requirements like ensuring people’s security and installing water taps as the government requires. Musanze based church should have same standards as that of Kigali,” he explained. Kangwagye urged those with no operating licenses to request them through online portal. Article three of the Law No06/2012 of 17/02/2012 determing organization and functioning of religious organisations says that everone shall enjoy freedom of worship without a prior authorization. Freedom of worship shall be exercised in accordance with the appropriate legal provisions. The Law says that to practice and show one’s belief in a religious-based organization of his/her choice shall be subject to legal provisions and shall not jeopardize security, public order and heath, morals or the fundamental rights and freedoms of others. In article ten, religious-based organisations in their functioning and practices are requested to conform to laws of protection of public safety, health, morals and human rights. The exercise to close down sub-standard churches is ongoing and will reach all districts in the country. Some pundits have however pointed out the danger of leaving a big mass of people without being shepherded and therefore likely to slip into a dark zone of immorality that might breed crime. “You may not be able to attach any physical or monetary value to the churches, but their enormous contribution towards building morals and social cohesion cannot be underestimated. So the abrupt closure of church structures is having a direct bearing on the morals of the populace,” says one of the worshipers that preferred anonymity.